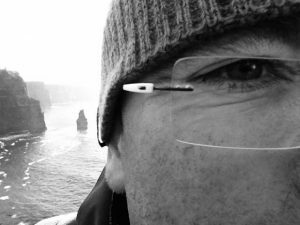 This site is the home for my latest body of work which is concerned with the west of Ireland, the way it is idealised and used as an inspirational symbol to influence Irish audiences and to sell Ireland abroad. 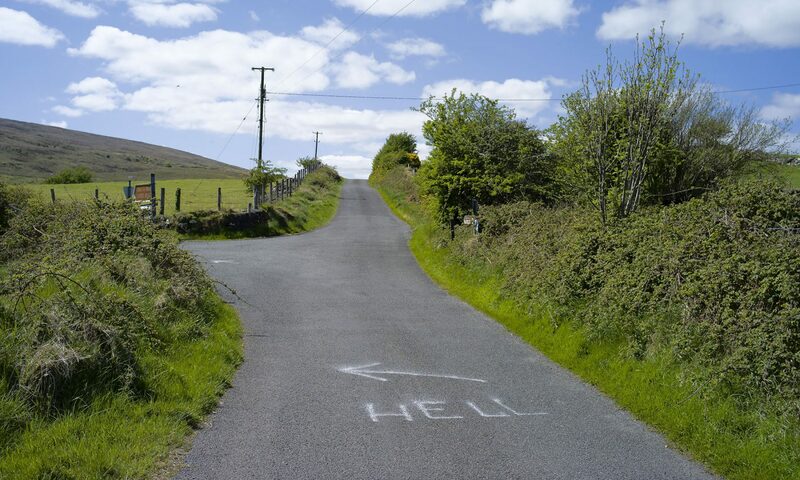 It was sparked by my return to live in rural Ireland in 2012. I am currently working on an exhibition of the work in the public library in Ballina, Co. Mayo. It will run for two weeks from the 29th of May 2018.